The university comprises of 20 colleges and 11 schools. The students can choose from over 125 undergraduate and more than 135 graduate programs. 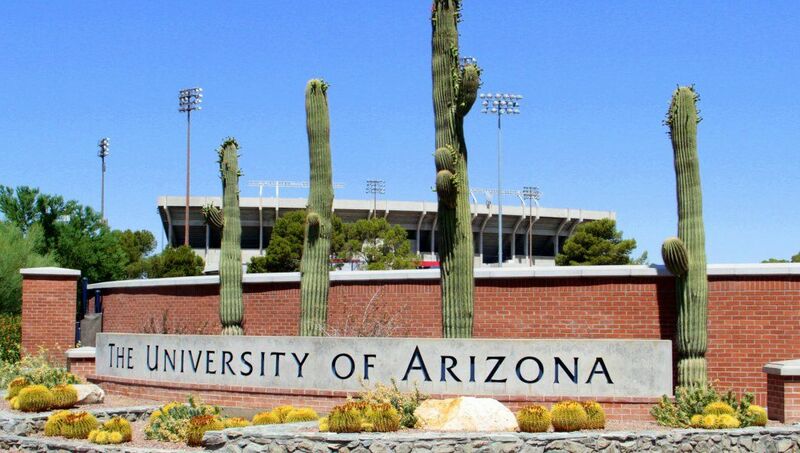 The most popular majors at University of Arizona are: Social Sciences; Business, Management, Marketing and Related Support Services; Biological and Biomedical Sciences; Psychology and Health Professions and Related Programs. 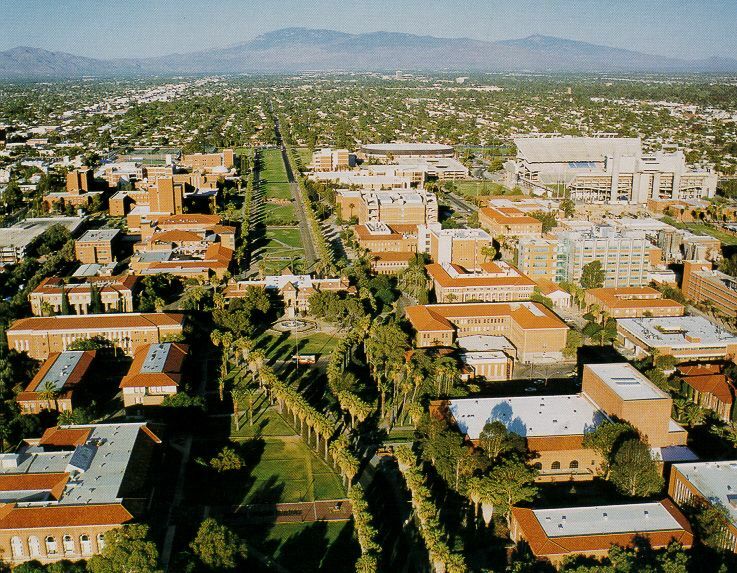 University of Arizona has a student population of more than 42,000 of which more than 33,000 are enrolled in undergraduate programs. The university has a student to faculty ratio of 22:1 and the acceptance rate of 76%. The University has a very well known space exploration program and has discovered about 50% of the known asteroids (near to Earth) and assisted NASA to launch a probe to intercept an asteroid and bring back samples. It is the fifth largest recipient of NASA funding. 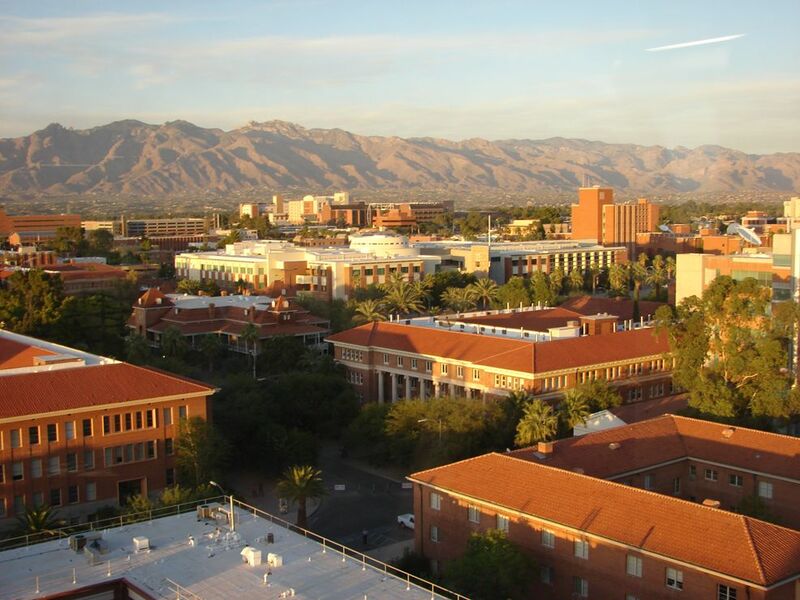 UA is classified as a research university with Highest Research Activity, by the Carnegie Foundation of Advancement of Teaching. The Master of Arts (M.A.) in Geography is designed as a two-year program of study (minimum of 33 units). Students elect either a thesis option (recommended for those pursuing a Ph.D.) or a non-thesis option (recommended for those pursuing a professional, non-academic career). At the Masters level, the School offers courses in a wide range of fields within Geography, as shown below. Many of our masters students continue on at SGD for a Ph.D., depending on their interests and accomplishments. Cartographer, Commercial/residential surveyor, Environmental consultant, Geographical information systems officer. 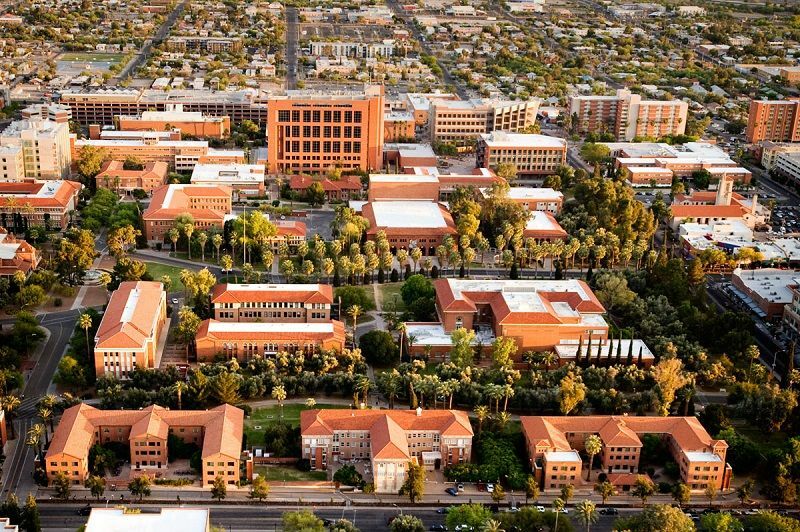 The School of Sociology at Arizona has a history of excellence in research and teaching, and has long been a wellspring of innovation in theory and methods. Sociology explores and analyzes issues vital to our own lives, our communities, our nation, and the world. The undergraduate major provides a foundation for careers in many professional fields, and for graduate training as a sociologist in academia, government, business, or community agencies. The curriculum for dance majors emphasizes technique and performance in ballet, modern and jazz dance disciplines. Students receive comprehensive training and experience in choreography, as well as dance as an art form. An audition is required for acceptance to the program, as well as placement in the appropriate technique classes. For more information about the audition process, contact the dance division. The major emphasizes the collaborative process of musical theatre, providing intensive training in music, dance and theatre arts. Admission to upper-division course work is granted only to students who show strong promise for a career in musical theatre. Art history majors study the history of art in a cultural context. They examine the interaction of art and culture in both western and non-western cultures and the development of different artistic traditions. Curatorial Assistant,Antiques/Art Dealer,Art Conservator,Art Librarian. The annual cost of living at the University is $15,000 approx.